Former Turkish Prime Minister Ahmet Davutoglu has condemned the ongoing military coup in the country as an "attack against democracy". 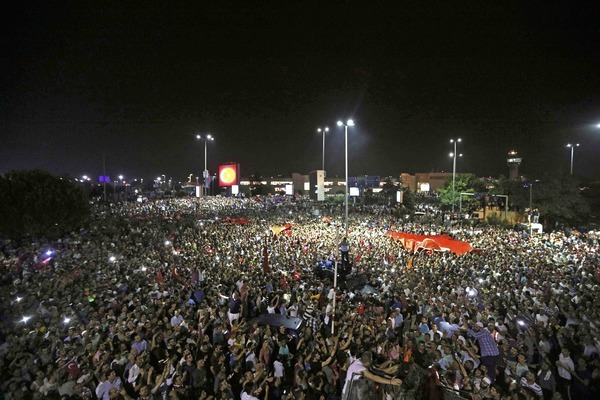 "Turkey is a democracy. 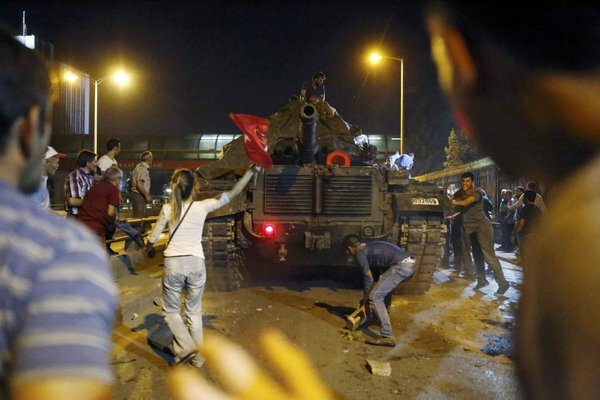 There is no question of legitimacy in Turkey. 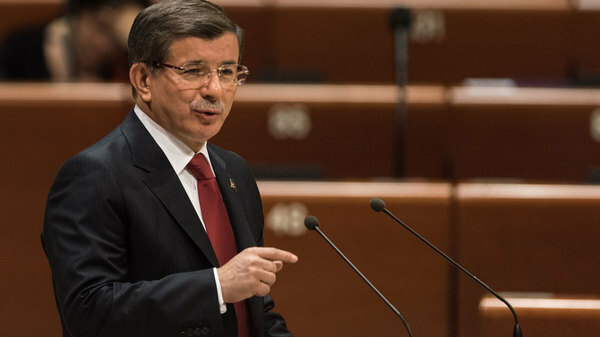 There is a legitimate government," Davutoglu said in an interview with Al Jazeera. "I don't think this attempt is going to be successful. 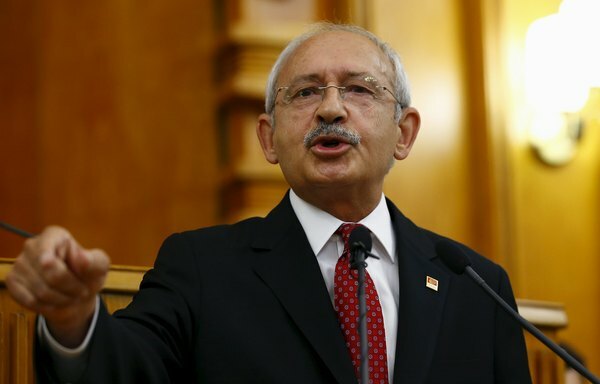 Whatever is the price we will protect our democracy," Davutoglu, a former foreign minister said, appealing to international organisations to support the elected government. 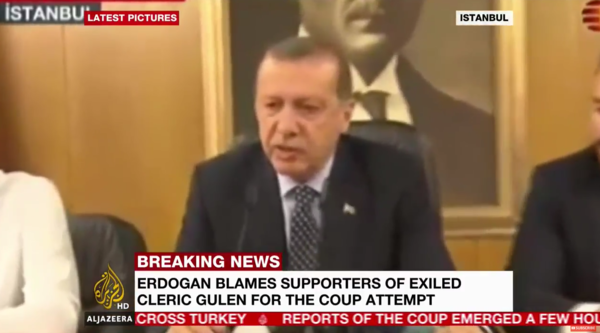 Former Turkish President Abdullah Gul on CNN Turk: "Turkey is not a Latin America country ... 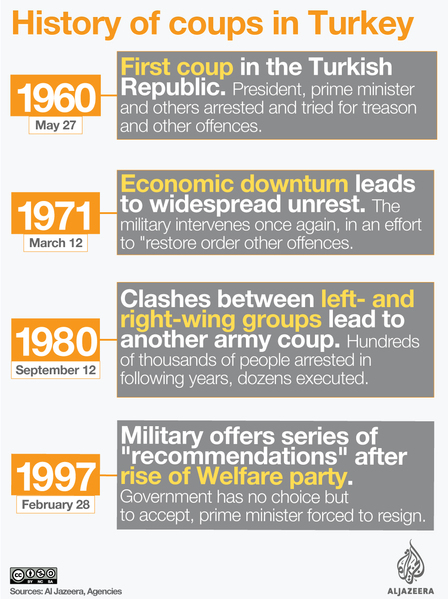 I'm calling on those who are attempting to overthrow the government to go back to their barracks." Fethullah Gulen, the religious leader blamed by Turkish President Recep Tayyip Erdogan for the coup attempt in Turkey, has condemned the bid to overthrow Turkey's leader, saying "governments should be won through a process of free and fair elections, not force". Erdogan: "Turkey has a democratically elected government and president. We are in charge and we will continue exercising our powers until the end. We will not abandon our country to these invaders. It will end well." Turkish Prime Minister Binali Yildirim, speaking on broadcaster NTV, says he has ordered the "annihilation" of military jets used by coup plotters. 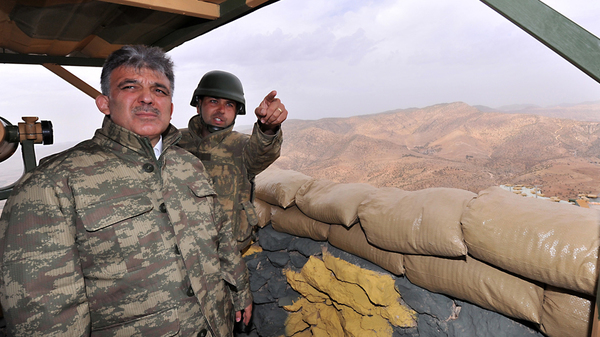 Yildirim says military planes have taken off from an air base in Eskisehir, east of the capital, Ankara. 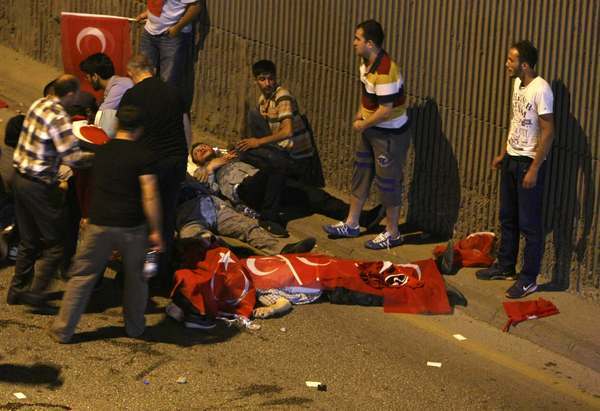 At least 42 people were killed in the capital during the attempted coup, the Ankara chief prosecutor's office has confirmed. 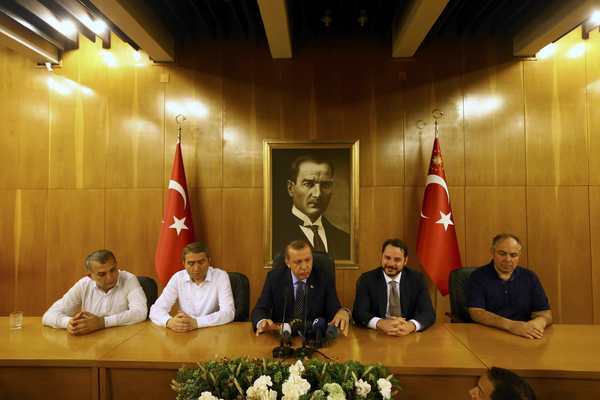 A senior Turkish official has told Reuters that some local resistance by coup plotters continues in the capital Ankara and Istanbul, but this is expected to end soon. PM Binali Yildirim has called all members of the Turkish parliament for an emergency meeting on Saturday, according to the state-run Anadolu Agency.